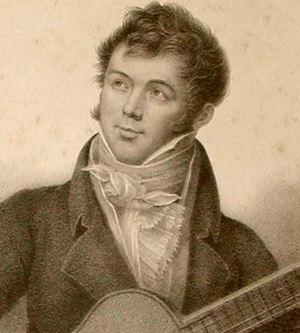 This delightful melody by the Spanish guitarist Fernando Sor is a favourite amongst beginner students. The melody must stand out clearly above the accompaniment. Find free sheet music for this piece below the video.